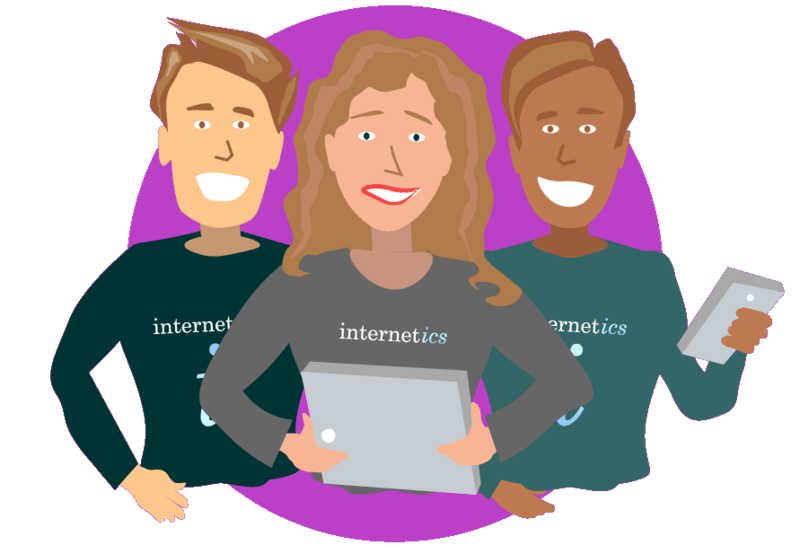 Internetics is an award winning digital agency based in Brisbane, Australia and London, England. We’re a team of app developers, web developers and digital strategy professionals. From quick-fire MVP (minimum viable product) or test-the-market rapid prototyping through to full specification native application development, we've got you covered.